Around the Spiral with Edward Lifegem: Around the Spiral's Pirate101 Raffle! Theres none of those long minigames! Its much more efficient and fun! One thing? lol As a Petnomer I love everything about them. Sparring would be my first choice. I love that now they can learn all new set off talents and powers. They are Epic! You can train multiple pets at the same time and still get to go on adventures because no minigames. I like the way you can train your Pets by doing... absolutely nothing! I love Pirate101 but need a membership to finish but... I will say that it's a great game but I would like another Kingsisle game. I love how advanced pets can totally kick tush and heal to boot. One thing i love about the advanced pets on Pirate 101 is that the pets actually grow if you keep training them and leveling them up! My pet Minotaur is almost the size of me! Pets are far more useful now than they were before in combat. The new advanced pets are a lot of fun and make combat considerably easier. Also, I find it much easier to train pets here than in Wizard101. I love how much easier it is to train pets than in Wizards and enjoy the fact that pets now have a chance to join every round instead of just at the beginning of a battle. I love being able to train new pets up and see what they manifest & hatching for hybrids! I love the new advance pets and companions. Companions give free training tomes, snack,s gold, nautical!!! I LOVE IT. I love what kind of talent and power it manifest when i train it up. I actually like that not everything is known about all the hybrids yet and that there may still be new pets to discover. 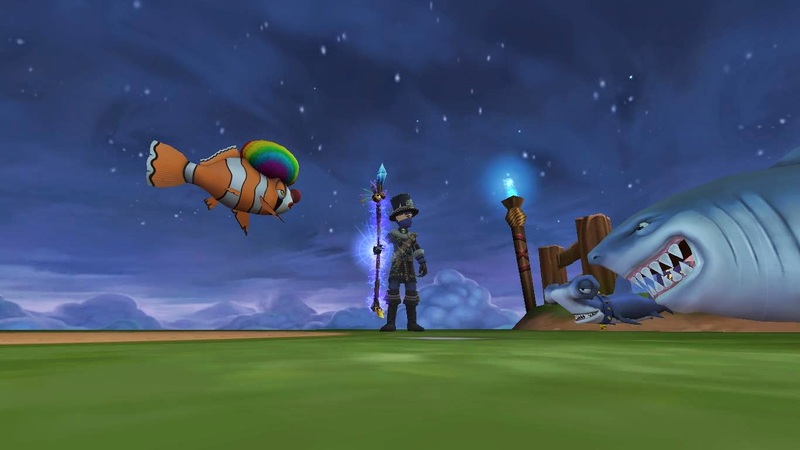 The new pet hybrids are kind of cool, however not being able to give them a may heal ability for our pirates like in Wizard101 is disappointing. I love that I have get a whole variety of pets and that the more I train them the more useful they are in battle. I like the new pet system. I've been working on learning the nuances involved with it. I love how our old pets got special "loyal" tags to show that we had them before the update! Sparring is also really fun (and more exciting than wizard pet racing). I think the new pet system is great. What I like is that the new pet system allows for greater utilization of the pets, whose utilities we didn't really use until now, where they can now cast powers and use epics, and give us spells and abilities. This allows me to play it almost like an idle game in terms of the pets. What used to be a dedicated half an hour block I can dip into and out of in tiny minute or three slices. I love training the pets special talents! I wonder if they're ever going to let us use more pets in regular battles depending on if we have them unlocked in the pet arena.